When the dress, styling and bride are all stunning sometimes simplicity is best. 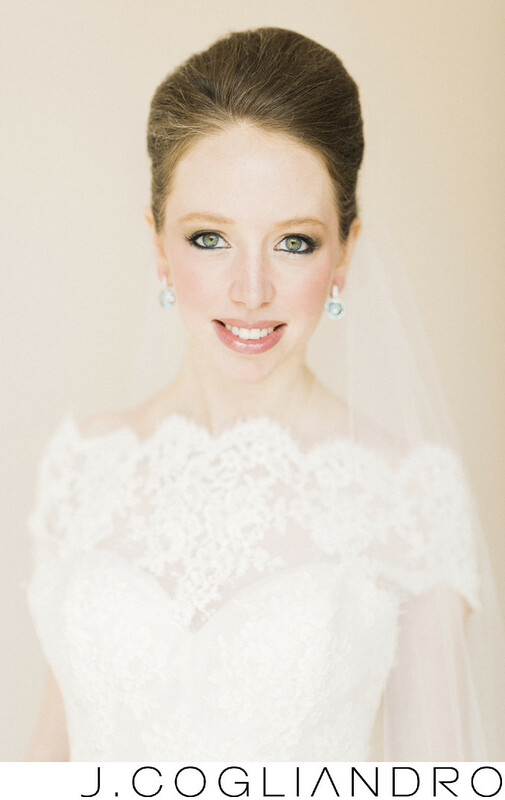 Another gorgeous bridal portrait captured at Chateau Cocomar. Keywords: Bridals (15), Chateau Cocomar (12), Mary Katherine (12).